A long journey of a plum.. This plum! Me! So the textbook has just arrived! 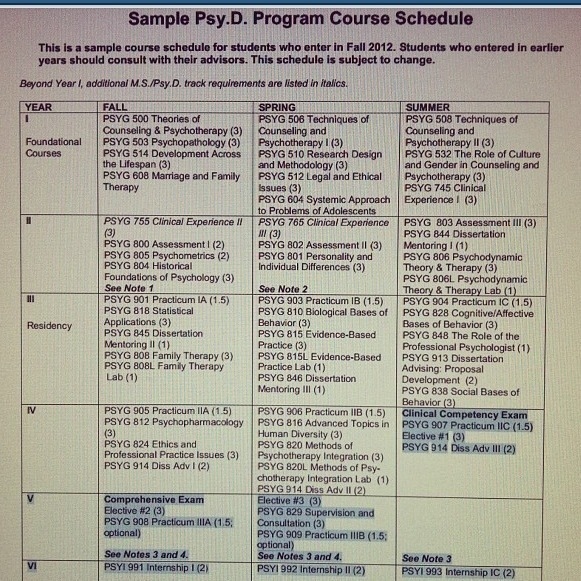 My 7th course in PsyD program :’) i still have final papers from previous classes to finish by next week before i can start on this one! Oh what a life! 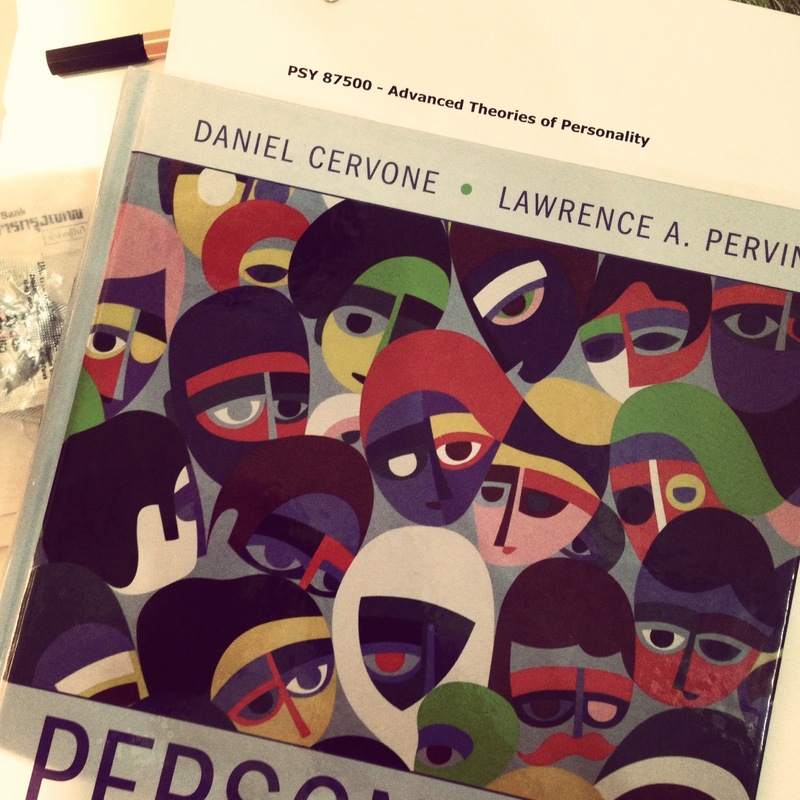 This course is Advance Theory of Personality.. Does anybody has experiences (or advice) to share me? Pls wish me luck! I need that:) thanks for reading it guys! Appreciate it! !